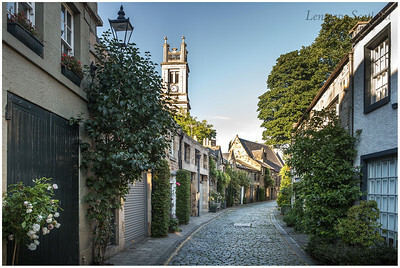 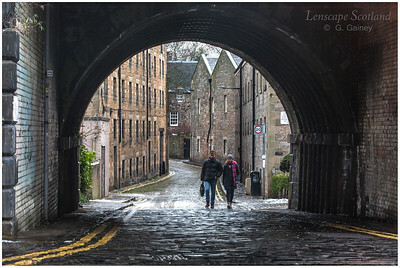 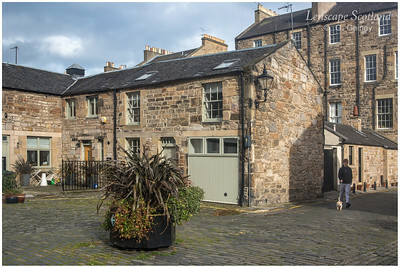 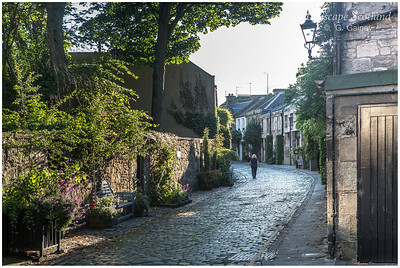 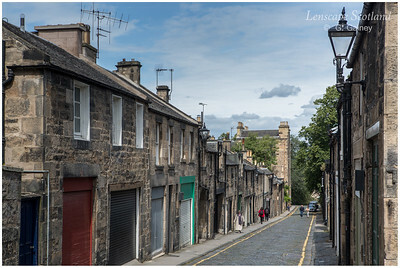 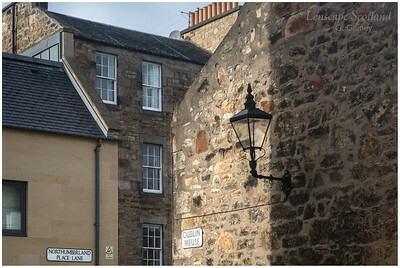 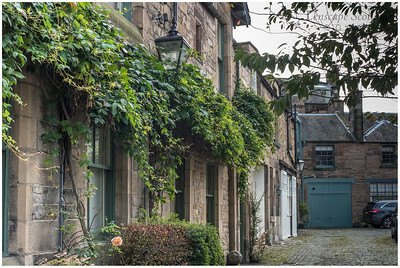 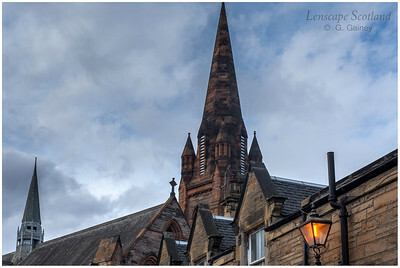 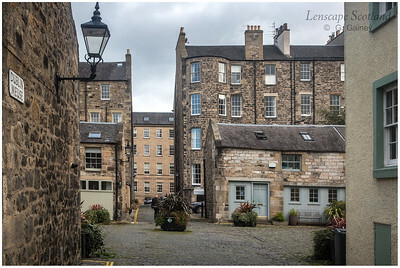 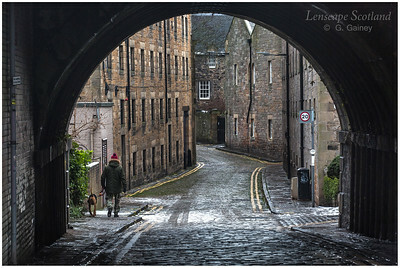 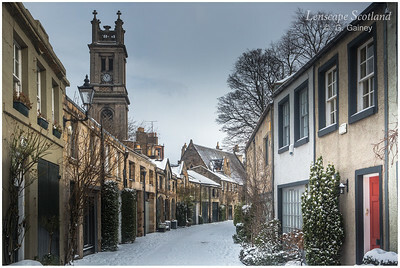 Edinburgh is rightly known for its network of narrow closes, mostly dating back to mediaeval times, which join up to the main spine of the Royal Mile. 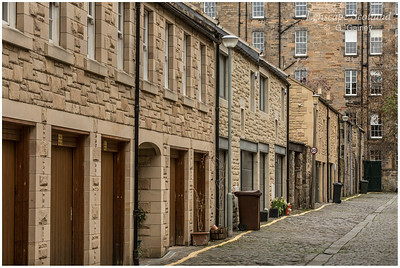 However, there are many other historic and picturesque by-ways beyond the confines of the Old Town which are not on the main tourist trail but are well worth exploring. 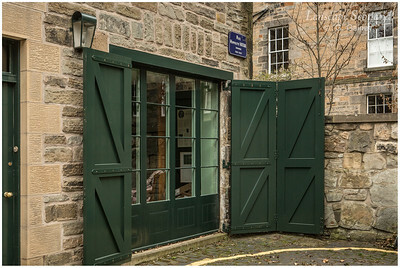 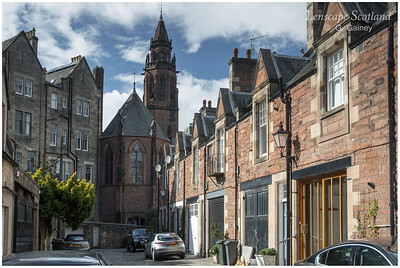 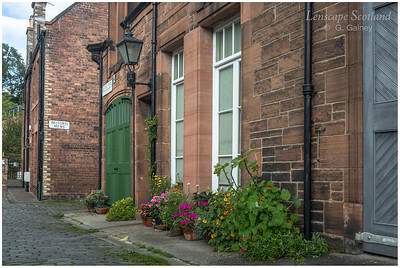 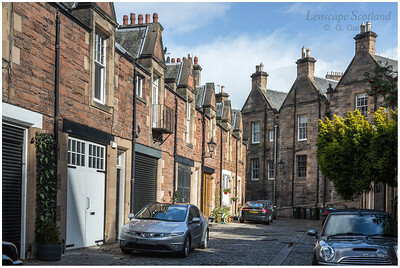 These include a number of Georgian and Victorian ‘mews’ which were originally built as stabling behind grand residential properties, but are now highly desirable residential addresses themselves. 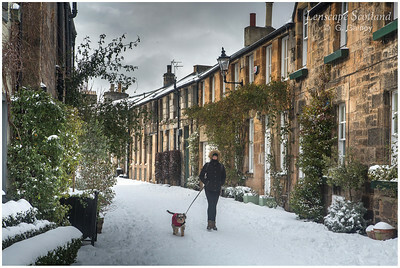 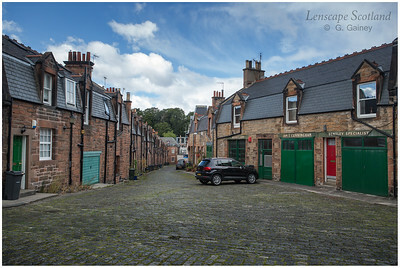 There are also many attractive back lanes in some of the historic villages which have been absorbed by the expansion of the city. 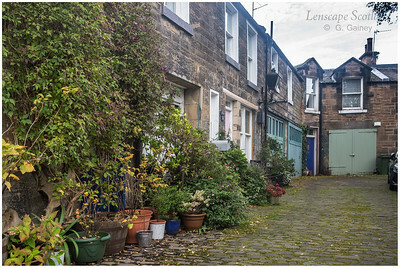 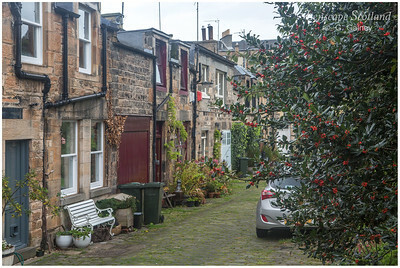 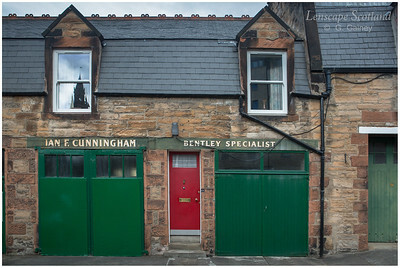 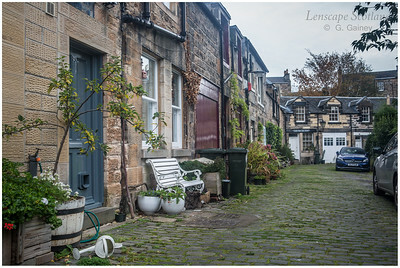 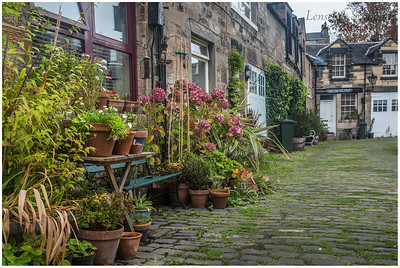 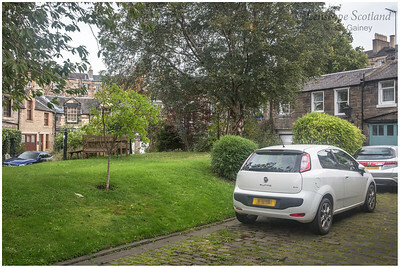 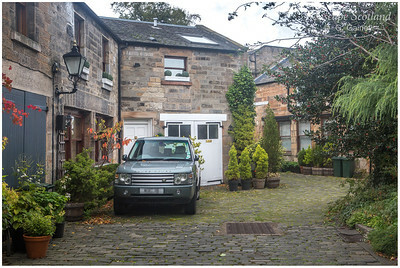 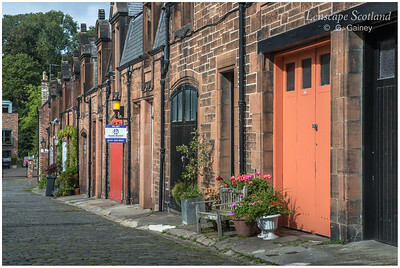 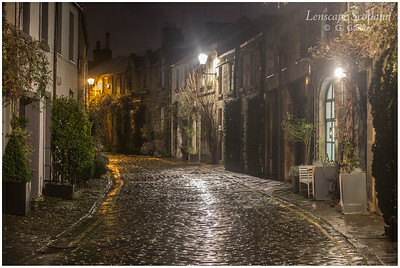 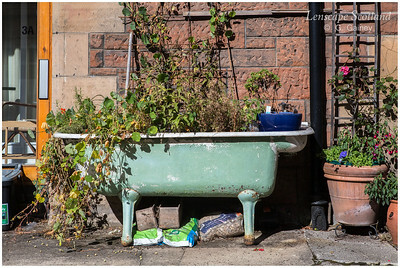 This gallery features some of the lesser known lanes which are often hidden behind the main frontages.